Prayer of salvation!!! 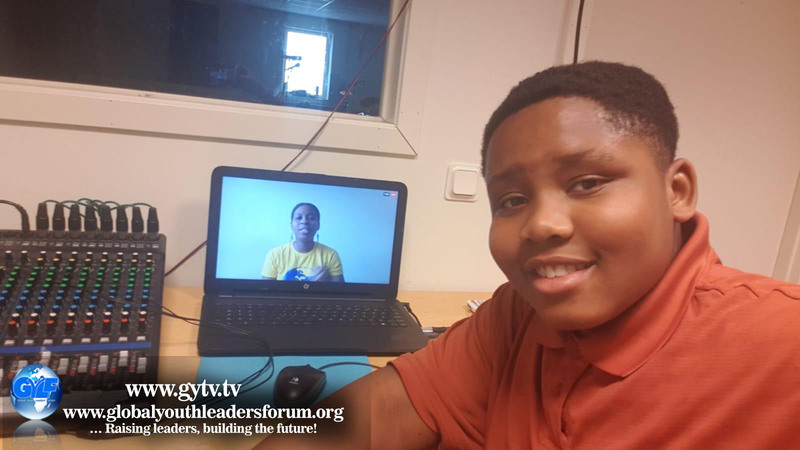 Visit the Global Youth Television and get inspired with the great content put together for you. Register Now For The 2019 IEYC With Pastor Chris Sponsor a million dollar dream with $10. Donate Today!!! Register Now!!! 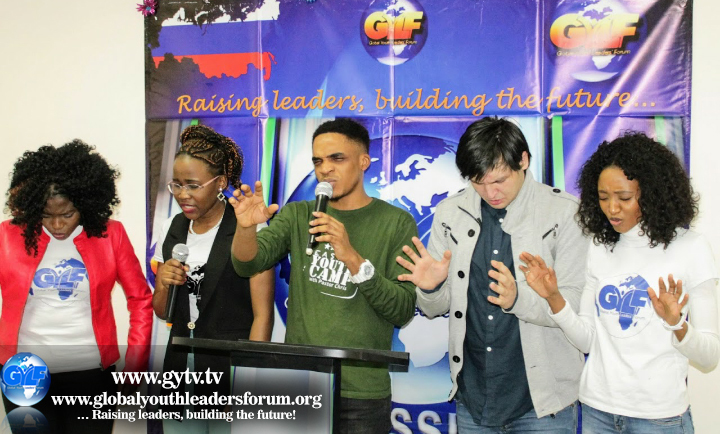 For the GYLF Academy Join The New Generation Of Leaders. Register Today!!! The Global Youth Leaders’ Forum is a youth initiative established for nurturing young people for global leadership. It’s a viable network with the primary objective of helping youths maximize their God given leadership potentials, as well as helping them to drive a transformative change in their societies and nations at large. The Forum is responsible for training, inspiring and equipping youths all around the world to impact their world, and proffer lasting solutions to societal challenges. To help young leaders discover and maximize their God-given leadership potentials, and help them become pacesetters in the society – solution providers, champions, and role models. To raise exceptional leaders who will transform their communities and become agents of change in their societies. 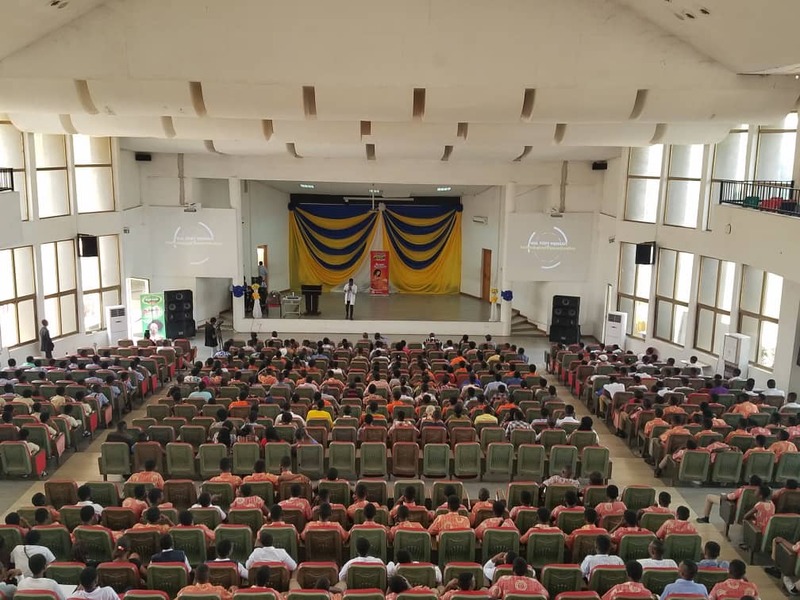 The 2019 International Easter Youth Camp is here again!!! 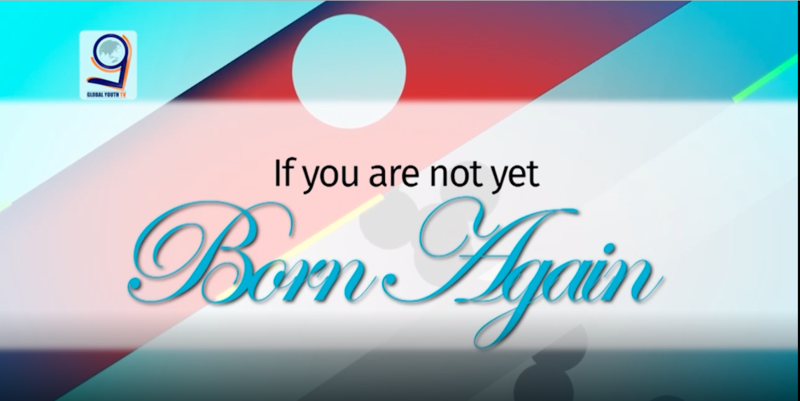 An exciting and life-transforming experience that will catapult you into new realms of glory to fulfill God’s dream for your life. Is characterized with lots of fun. Is characterized with lots of games. Is characterized with lots of tours around South Africa. And most importantly the special meetings with the man of God, Pastor Chris. GYLF Ambassadors in Norway organised a seminar on Body Hygiene. 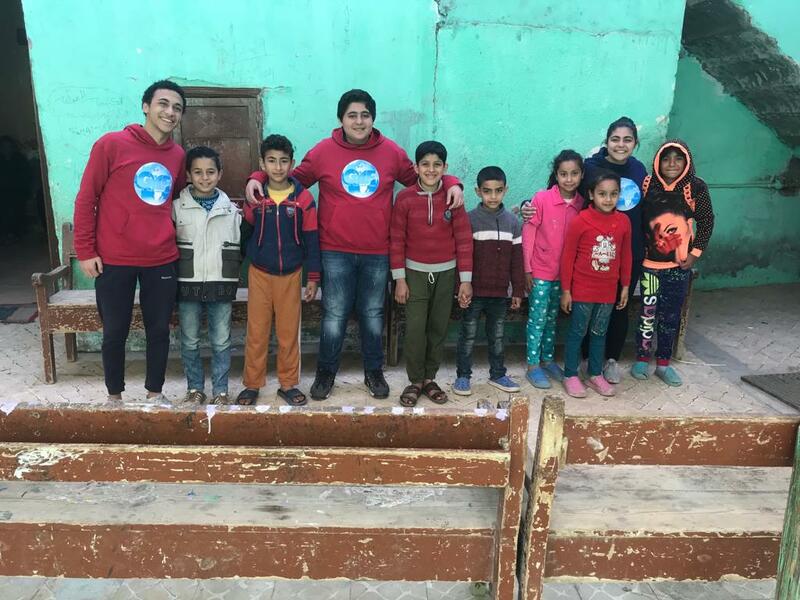 They shared the essence of body hygiene and simple body hygiene to keep the body in perfect health. The audience where enlightened and specially impacted. Glory to God!